Produced by Simon and Roy Halee, who have worked together since the 1960s, the album features a talented cast of musicians who have joined Simon to lend fresh perspectives on 10 of the artist's favourite (though perhaps less-familiar) songs, drawn from his unparalleled body of work. 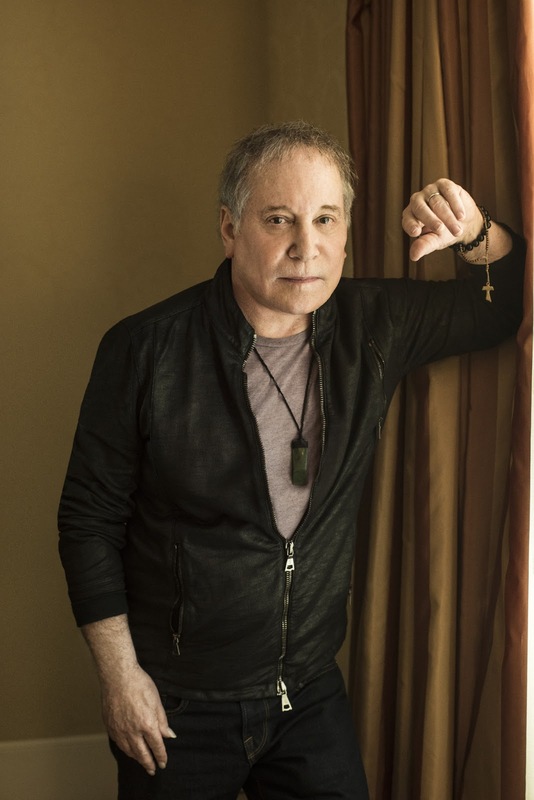 Revisiting his repertoire, Simon has selected songs originally appearing on There Goes Rhymin' Simon(1973), Still Crazy After All These Years (1975), One-Trick Pony (1980), Hearts and Bones (1983), The Rhythm of The Saints (1990), You're The One (2000) and So Beautiful Or So What (2011), refreshing and transforming the compositions through new arrangements and collaborations. Paul explained more about his song choices, "This album consists of songs that I thought were almost right, or were odd enough to be overlooked the first time around. Re-doing arrangements, harmonic structures, and lyrics that didn't make their meaning clear, gave me time to clarify in my own head what I wanted to say, or realize what I was thinking and make it more easily understood." Paul added, "It's an unusual occurrence for an artist to have the opportunity to revisit earlier works and re-think them; to modify, even completely change parts of the originals. Happily, this opportunity also gave me the gift of playing with an extraordinary group of musicians, most of whom I hadn't recorded with before. I hope the listener will find these new versions of old songs refreshed, like a new coat of paint on the walls of an old family home." 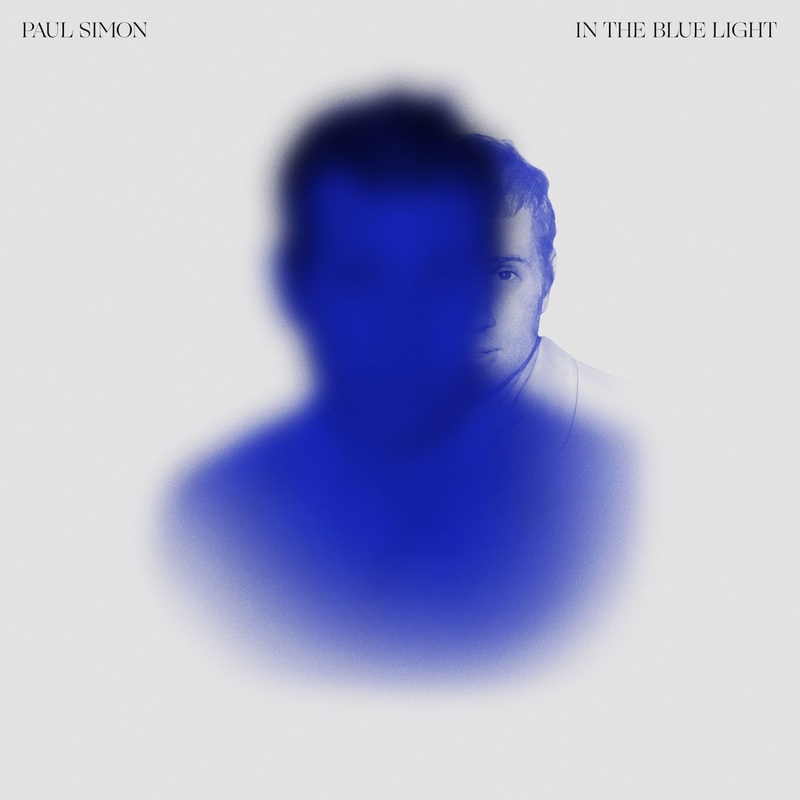 Among the many musicians joining Simon on In The Blue Light are jazz icons trumpeter Wynton Marsalis, guitarist Bill Frisell, and drummers Jack DeJohnette and Steve Gadd. Two of the compositions recorded with the New York-based chamber ensemble sextet yMusic, "Can't Run But" and "Rene and Georgette Magritte with Their Dog After the War," are being brought to the stage each night as show-stopping highlights on Simon's Homeward Bound – The Farewell Tour. The release of In The Blue Light on September 7th coincides with the final leg of Homeward Bound – Farewell Tour in September, including four performances in the New York City area and culminating with the Final Performance on September 22th in Flushing Meadows Corona Park.